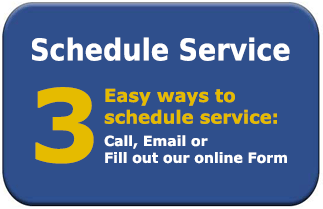 Why should you choose Jay-Hill Repairs? Over 45 years of exceptional, ethical, professional caring service to our customers. Selected by several major manufacturers as their Primary or Sole Service Agency for warranty support, due to our outstanding rate of first time fixes and our technicians’ exceptional skill and knowledge. We have customers today who have been with us our entire time in business. That is a statement that few can make. We build relationships, not just do a job and forget you. Our approval rating from customers during two separate year-long Customer Satisfaction Surveys was over 99%. We received only TWO minor complaints out of over 3000 surveys sent out, and those 2 complaints were not serious issues. 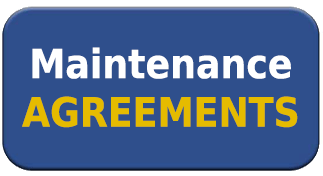 Jay-Hill Repairs does our best to ensure that our customers are treated with respect and dignity by our entire staff. 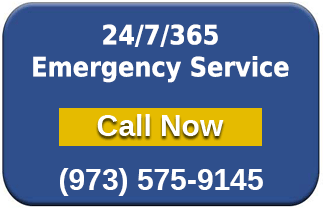 From your first contact with our Call Takers to the final performance of your equipment repair, we strive to make sure you are more than satisfied. We employ Parts Runners to rush any necessary part to your tech if it is in stock, so that you can have your equipment up and running the same day we come out. 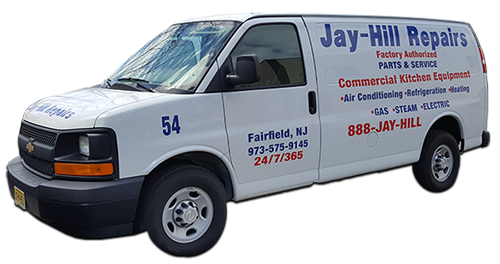 Whatever your equipment service need, you can count on Jay-Hill Repairs for the best repair service in New Jersey.